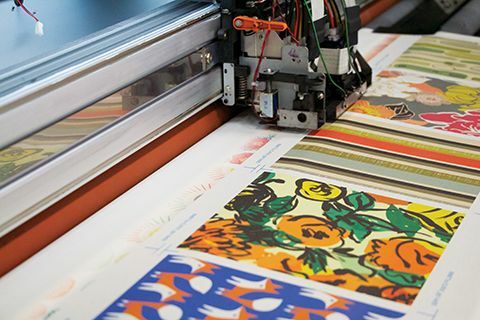 Digital textile printing can be thought of as a system, combining printer technology, ink chemistry, fabric preparation, colour fixation and supportive software for colour management, to process interior décor applications and other wide-format specialty graphics. 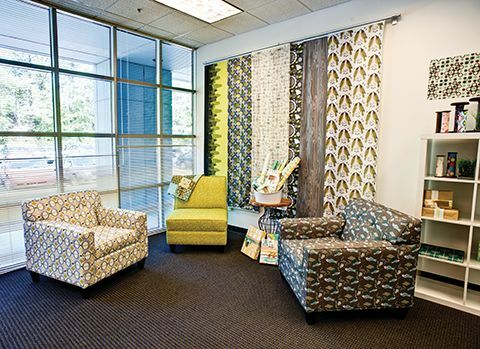 The American Association of Textile Chemists and Colorists (AATCC), for its part, has provided specialized insight into ink chemistry options for digital wide-format printing. Ink chemistry relates to both dyes and pigments. Dyes are more luminous and colourfast, entering the interior of the textile fibres and achieving a chemical bond with them or becoming trapped within them. They entail more complex processing requirements than pigments. 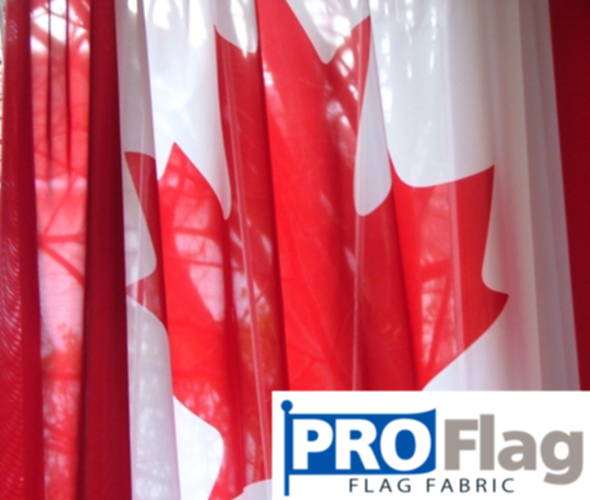 Also, the type of dye must be matched with the type of fibre. Acid dyes can be printed to nylon, silk, wool and Spandex. Reactive dyes are also compatible with silk, as well as cotton, linen, rayon and viscose. Disperse dyes can be printed to polyester and perhaps some nylon fabrics. With well-developed chemistry for printing textiles, reactive and acid dyes are water-soluble, offer good jetting properties and support a broad gamut, with availability in up to eight colours. 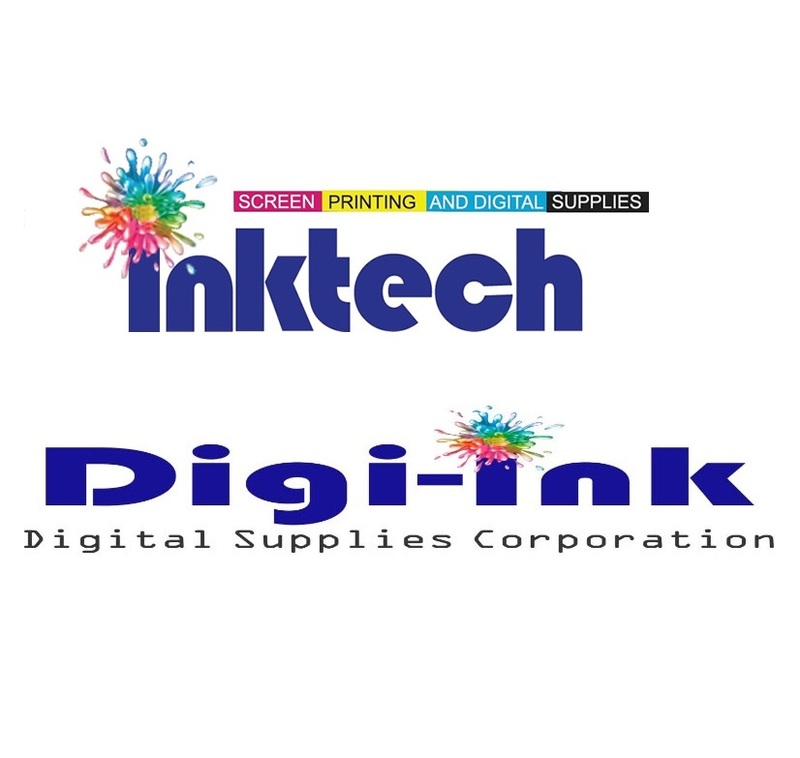 The ink industry has focused on formulating them for industrial printheads. Processing is complex. Pre-treatment involves scouring and bleaching the fabric and applying a coating that includes a thickener (similar to a ‘print paste’), along with an acid (for acid dye printing) or alkali (for reactive dye printing), as well as auxiliaries to promote level dyeing. These processes enhance print precision and colour bonding. Then, after printing, steaming is necessary to promote movement of the dyes into the fibres and enable chemical bonding. Finally, washing removes excess dyes and auxiliaries and improves colourfastness. The results are vibrant and the dyes establish a strong chemical bond with the material, yielding excellent washability. Also a well-developed ink chemistry with good jetting properties, disperse dyes are insoluble particles. 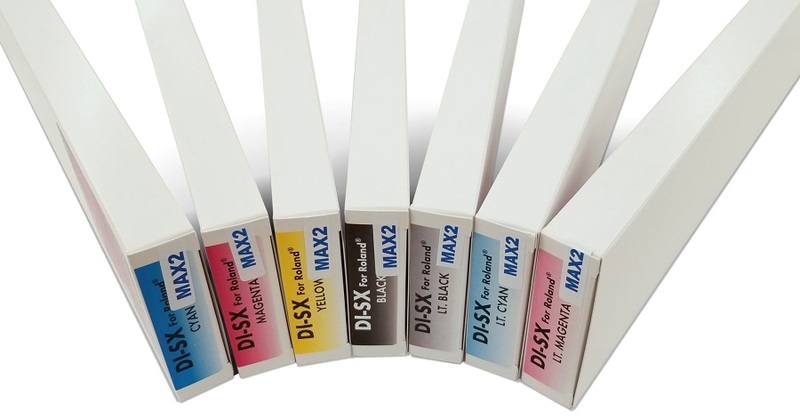 They are typically available in four-colour sets, with cyan, magenta, yellow and key/black (CMYK), and have been formulated for both transfer-based (i.e. dye sublimation) and direct printing. Disperse dyes for transfer-based sublimation offer relatively easy, low-energy processing, as the inks are simply printed onto paper. A calender roll or heat press initiates sublimation at approximately 204 C (400 F). In a gaseous form, the dye moves into the fibres, where it is trapped as it cools to a solid state. Direct application of disperse dyes varies. Low- to medium-energy dyes can be used in combination with heat to initiate sublimation. High-energy dyes are processed with high-temperature steam, which drives the dyes into the fibre for superior lightfastness. In any case, processing is more complex for the transfer method, with pre-treatment required and post-print washing also necessary for some applications. Transfer-based disperse dye printing is a growing trend, representing 50 per cent of the digital textile market, according to a 2013 study by Provost Ink Jet Consulting. There have been advances in formulations for industrial printheads, improved colour yields—i.e. more colour from less ink—and lighter and uncoated transfer papers.